who fully engage with the communities in which they live and work. 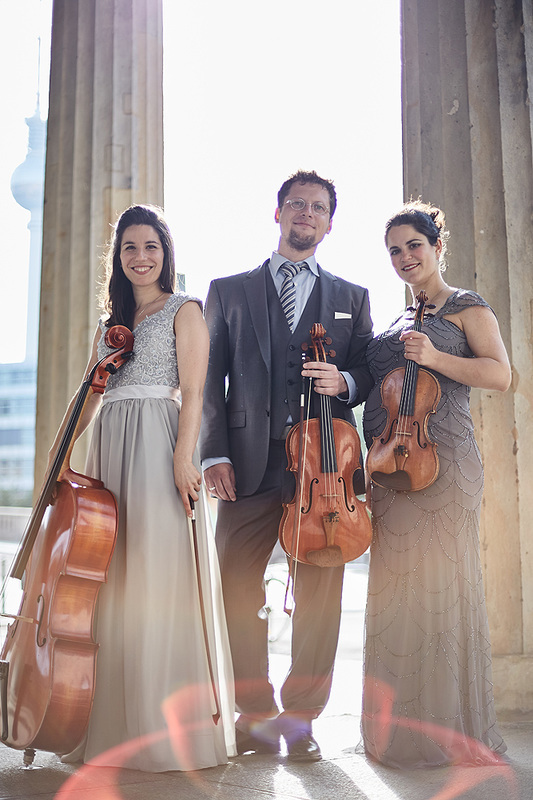 Praised for its communicative power and engaging performances, Trio Appassionata was formed in 2007. Coming from three distinct backgrounds, its members have been awarded numerous scholarships and prizes at competitions around the globe. Trio Appassionata is highly committed to bringing music to new audiences and many different cultures. In 2013, Trio Appassionata joined the artist roster of Odradek Records, a non-profit, artist controlled label. The ensemble’s first CD, gone into night are all the eyes, features piano trios by American composers. Their 2016-17 season includes tours through China and Brazil, as well as exciting projects in the US. ​Africa succeeds a first concert tour in Spain.